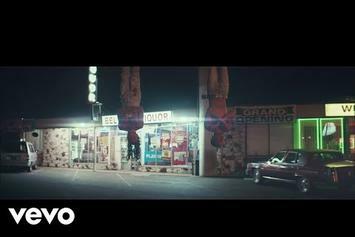 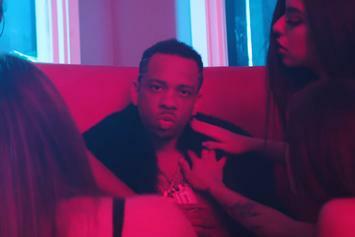 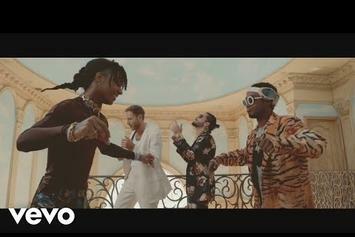 Mustard, RJMrLA & Rae Sremmurd Tear Up A Warehouse In "Hard Way"
RJMrLA & Mustard link up with Rae Sremmurd for a lavish new video. 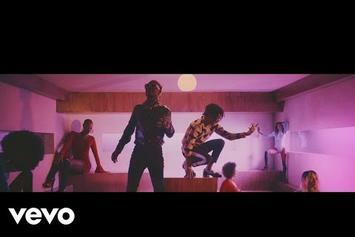 A sunny, luxurious video for a song that's bound to stick around through the warmer months. 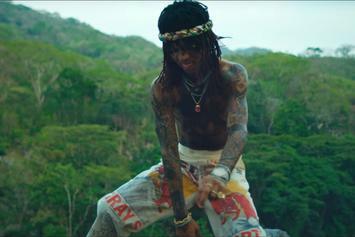 Rae Sremmurd and Travis Scott transform into vampires for "Close" video. 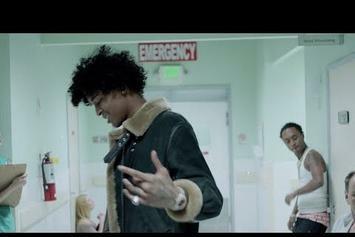 Trill Sammy and Sllim Jxmmi turn a hospital upside down in their latest. 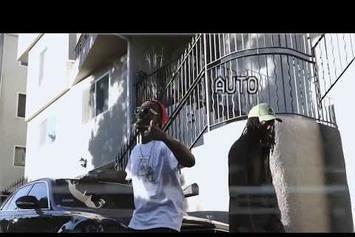 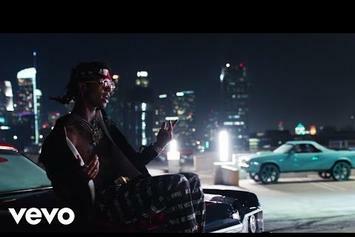 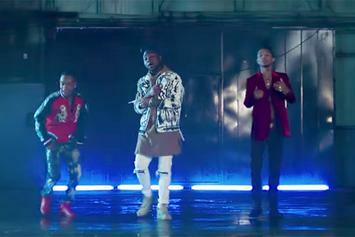 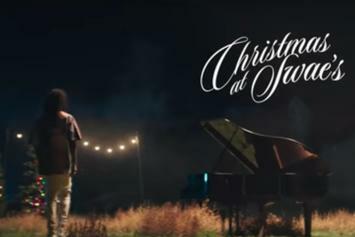 Rae Sremmurd and Juicy J deliver the video for "Powerglide." 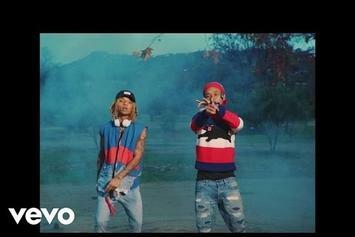 Rae Sremmurd are back with the video for "Perplexing Pegasus." 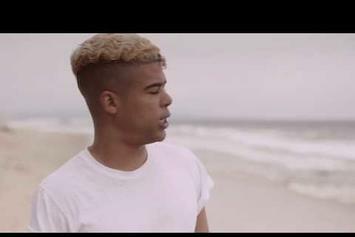 Makonnen & Rae Sremmurd pay homage to 90's romance in the video for "Love." 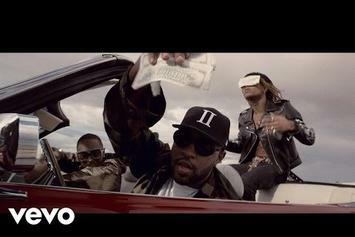 Fear and loathing with Mike WiLL Made-It. 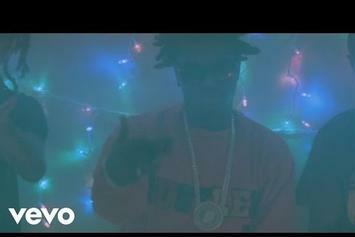 Rae Sremmurd's "Real Chill" with Kodak Black gets a video. 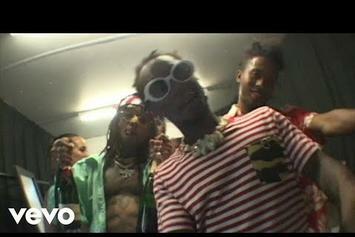 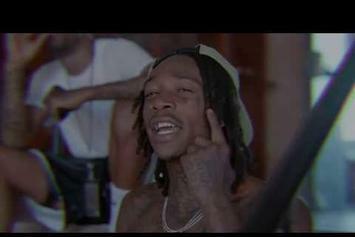 Rae Sremmurd drop off the video for their next big hit "Now That I Know."